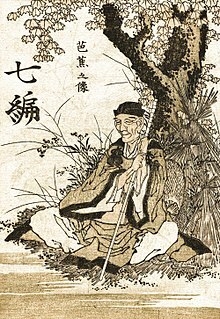 https://web.archive.org/web/20071231213310/http://www.geocities.com/dr_phinaes/haikaitranslation.html |archivedate = 2007-12-31}} Translations of renku by Bashō and his disciples, by Sean Price. cite web |url=http://ngm.nationalgeographic.com/2008/02/bashos-trail/howard-norman-text |title=On the Poet's Trail | author= Norman, Howard |publisher=National Geographic Magazine |date=February 2008 | accessdate=2008-05-12 |authorlink= Howard Norman Travels along the path Matsuo Bashō followed for Oku no Hosomichi. Photography by Mike Yamashita.